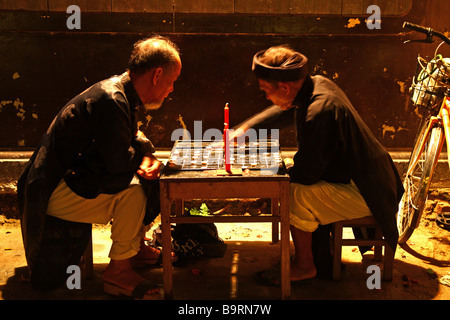 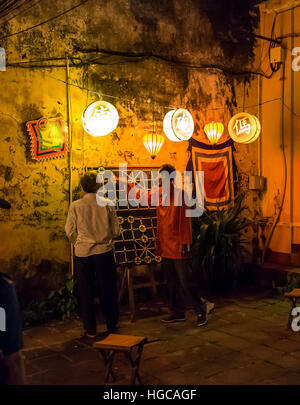 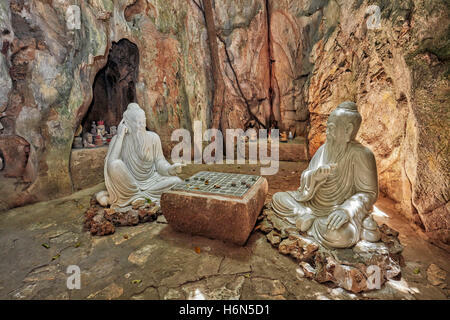 Two men playing a large size chinese chess game at night, in the streets of Hoi An, Vietnam. 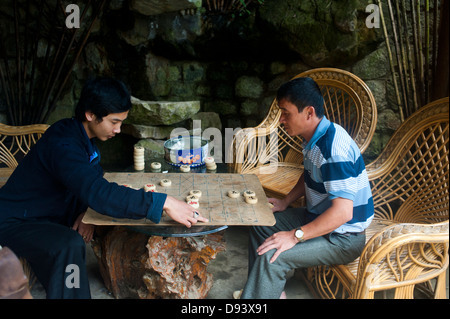 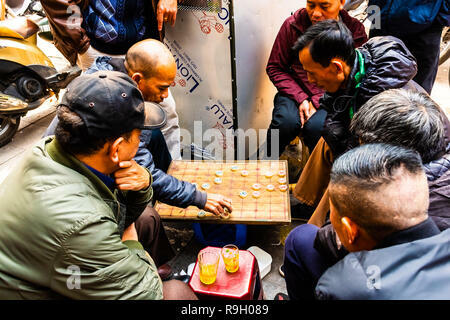 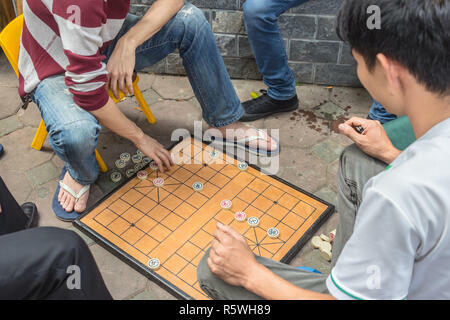 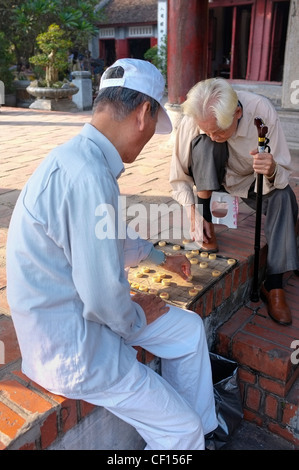 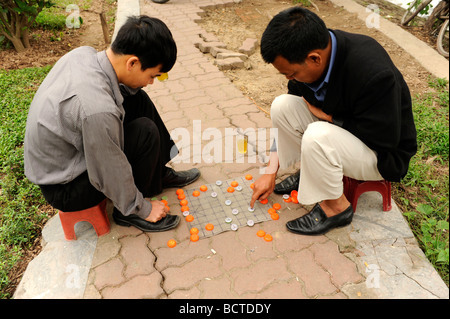 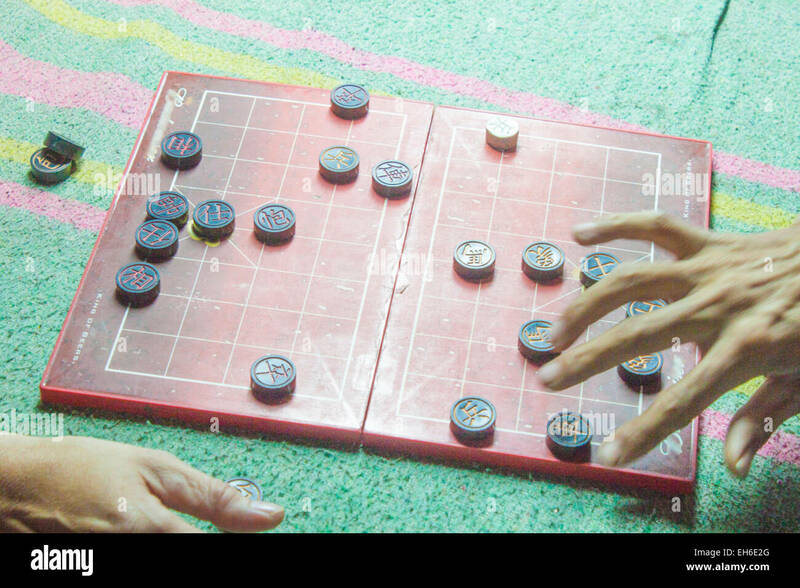 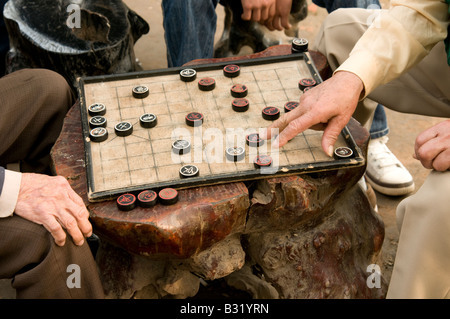 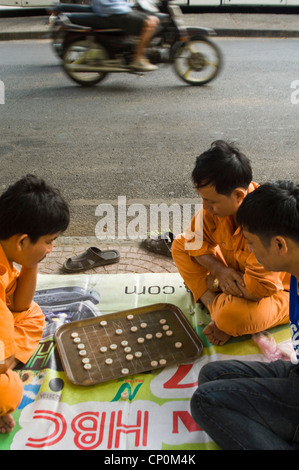 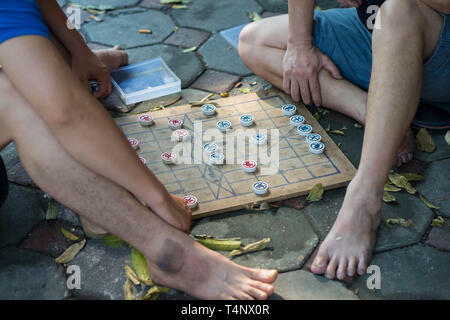 Hanoi, Vietnam - Feb 13 2018 : Two men playing strategic board game for two players called go in the streets of Hanoi. 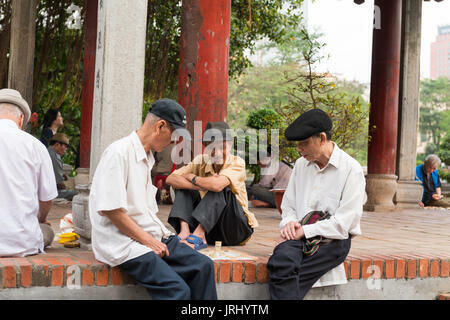 Two Vietnamese men playing chase and drinking tea in winter cold weather day, Hanoi, vietnam .